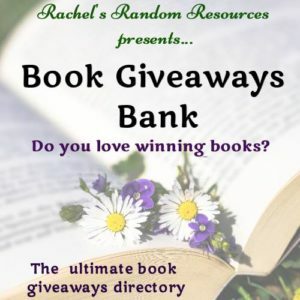 I’m delighted to be sharing my review of The Bakery at Seashell Cove by Karen Clarke today. 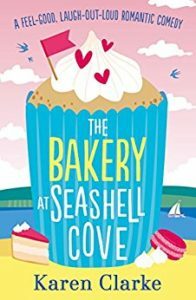 I reviewed the first in this new series, The Cafe at Seashell Cove, a couple of weeks ago. I’ve loved everything I’ve read by Karen Clarke and this latest book is no exception. 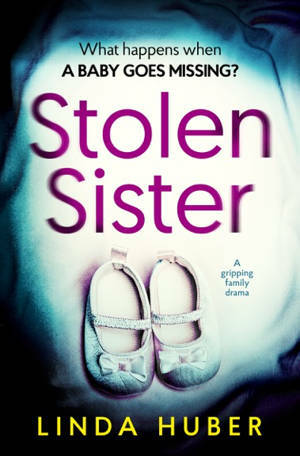 I’d like to thank Noelle Holten from Bookouture for the place on the tour and the review copy via Netgalley. So why not get yourself a nice piece of cake and read a bit more about the book? It’s been so lovely to return to Seashell Cove and to meet up with Meg again. She first appeared as one of Cassie’s best friends in The Cafe at Seashell Cove but this time she’s taking centre stage. 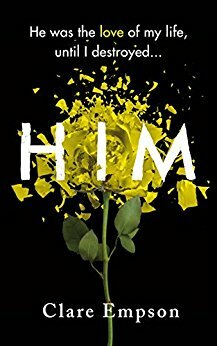 I must say, I do love this kind of series in which there is the familiarity of the setting and some of the characters but they can be read as standalone stories. First of all, don’t read this book if you’re really hungry. There is description after description of delicious cakes, breads, biscuits – you name it. But it made it the perfect book for me as I love cake!! 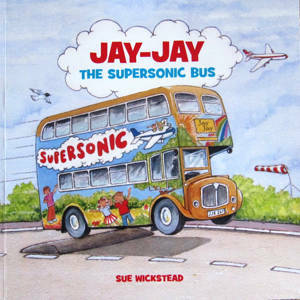 The previous book had touched on Meg’s relationship with Sam. They’d been together since school and had sort of drifted along over the years. I guess that for each of them, being with the other one was just the most comfortable and easy option. 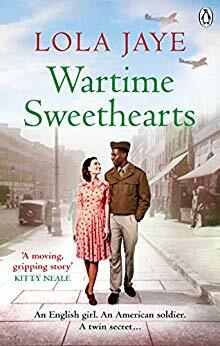 But their relationship lacks that special something and when Meg meets Nathan, the really quite delectable agent tasked with selling the bakery that Meg loves, she realises that maybe she’s been settling for Mr Not Quite Right after all. I loved the fact that there’s lots of baking in this book, and all the ups and downs regarding the bakery made for interesting reading too. I so wanted Meg to be able to run the bakery (she’d worked there for the previous owner before he died) and was just hoping that she got a chance to do so. 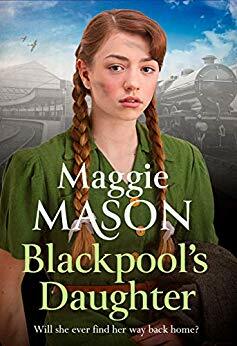 There’s loads of family stuff going on for Meg as well and her life was certainly a bit turbulent for a while, after years of bobbing along quite nicely. I thought she was an utterly charming character and I really wanted her to be happy. I love Karen Clarke’s books. 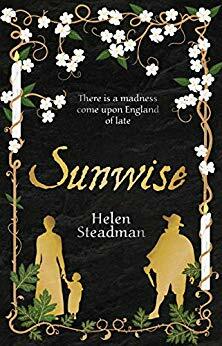 They’re so easy to read, with engaging characters, heart-warming storylines and gorgeous settings, and she gets the balance just right between serious issues and light-hearted humour. Her books are a joy to read and she’s one of those authors whose books I get excited about before I even know anything about them. 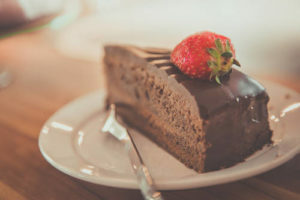 Reading The Bakery at Seashell Cove is as pleasurable as tucking into a slice of your favourite cake. In fact why not do both at the same time and hit pleasure overload?! You won’t be disappointed. 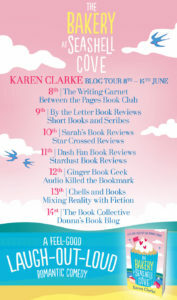 Karen is the author of the popular BEACHSIDE and SEASHELL COVE series of romantic comedies, published by Bookouture. 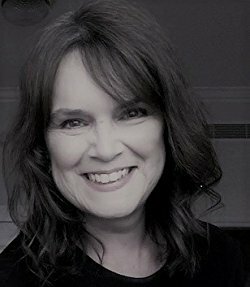 Karen lives in Buckinghamshire with her husband and three grown-up children, and when she’s not writing loves reading, walking, baking and eating cake. Ohh, this sounds delicious! I enjoyed reading your review and the book sounds like a perfect summer read. I haven’t read the first book in the series (I haven’t even heard of it tbh) but I like the fact that books could be read as standalones. Thank you, Irena. It’s a delightful read.